My boyfriend is 28 and is going to University. I am 26 working a minimum wage job. We both still live at home with our parents but desperately need some private time! We have been together for almost a year but can’t afford to move into together right now and don’t want to jump into anything too quickly anyway. Our parents have too many rules! What can we do? 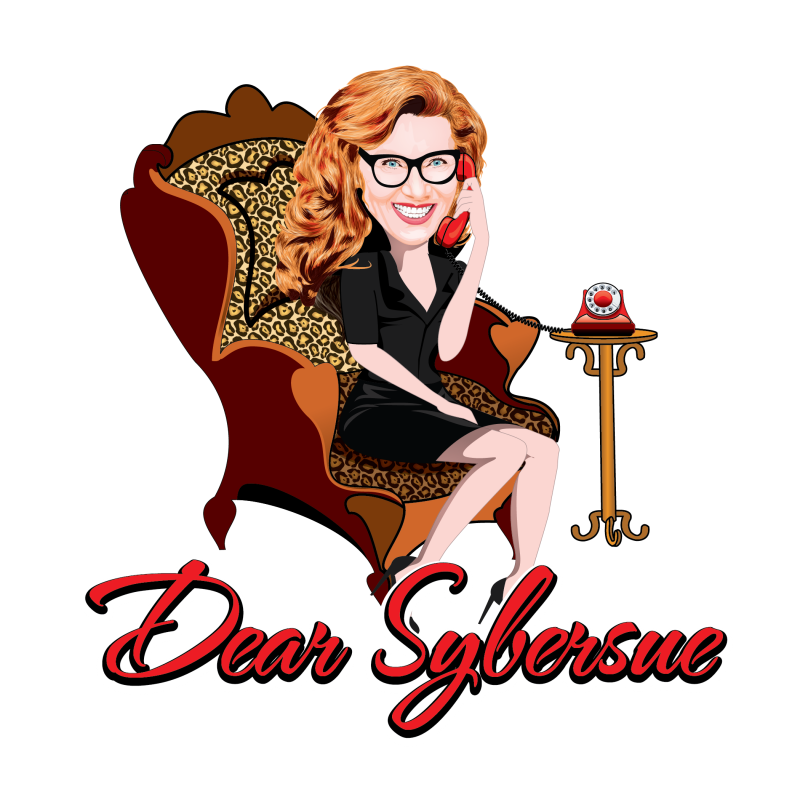 Previous Post: Dear Sybersue: My Girlfriend Wants to Come Back After a Break but She’s Still Seeing Another Guy! Next Post: Lifestyle Advice ~ Look Up and Start Talking to Each Other!